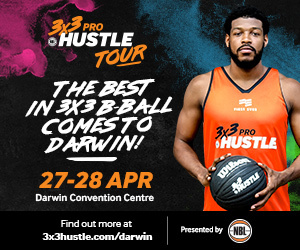 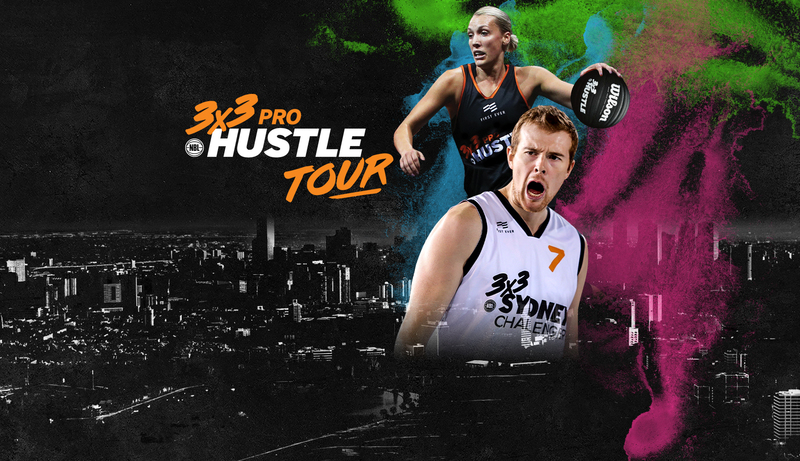 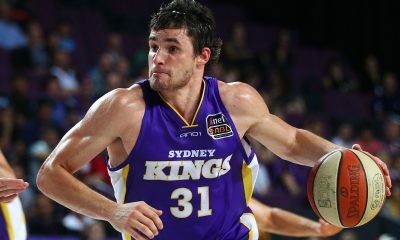 The International Basketball Federation (FIBA) have confirmed that the NBL 3×3 Pro Hustle Tour has been awarded Quest Tour Status, while each stop on the tour will act as Satellite Events. 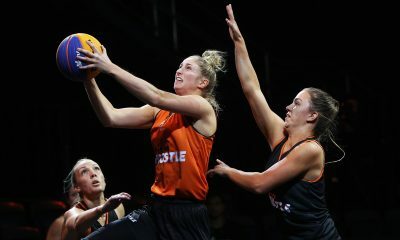 Quests involve a multi-tournament qualification tour which ends in a Quest final, the best teams of which qualify to a pre-determined World Tour Masters. 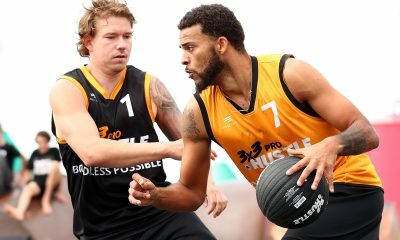 Challengers are stand-alone events from which the best teams qualify to a pre-determined World Tour Masters. 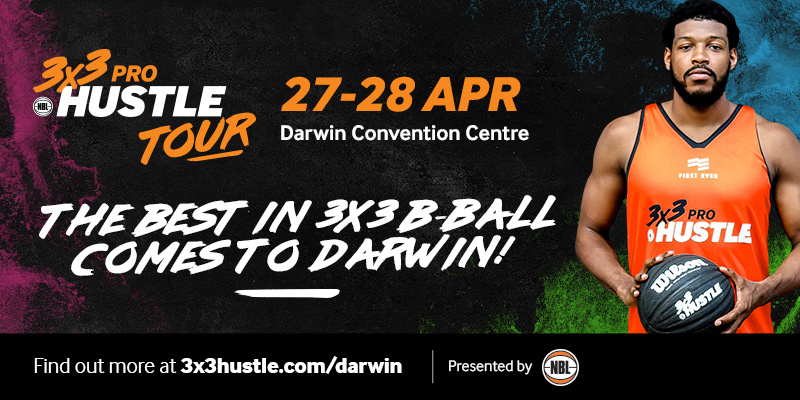 For further information on the FIBA 3×3 Competition Network, CLICK HERE. 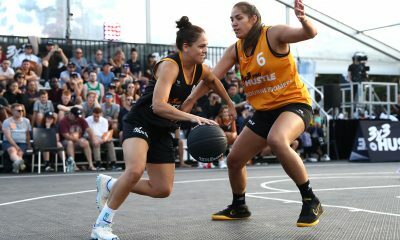 To get your tickets to the 3×3 Pro Hustle Tour, head to www.3x3hustle.com/prohustle NOW!